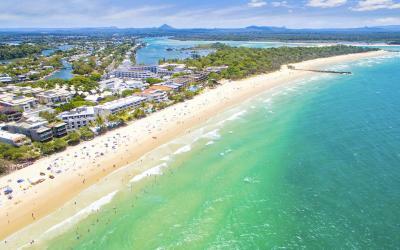 Unique multi-lap course, starting and finishing in Noosa Heads. No hills. All on road. 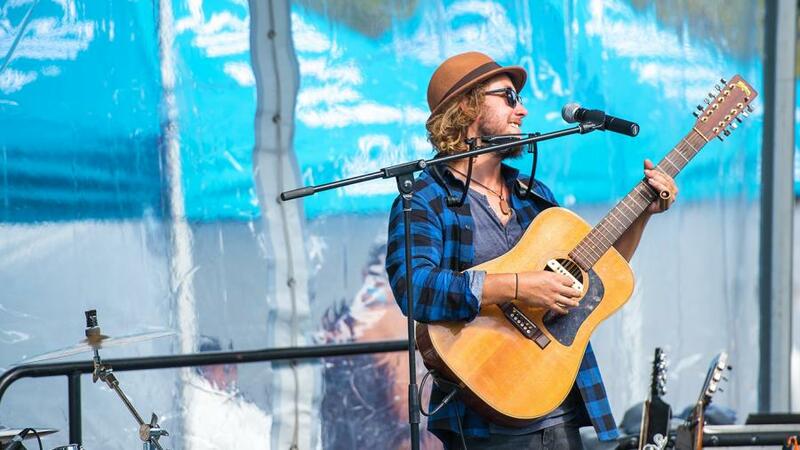 Live music as you run. Free athlete gift with 42.2km, 31.6km, 21.1km and 10km entry. Official merch range coming soon. It’s comfortably warm, fine and sunny in May. 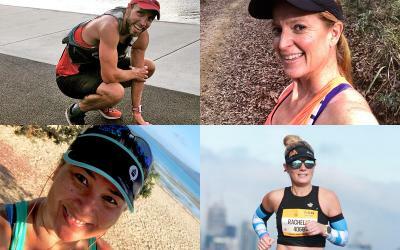 Live updates, athlete tracking and full event info on demand. 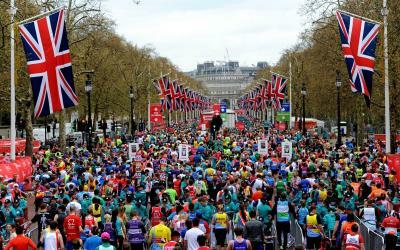 Full marathon distance in teams of 2 or 4. 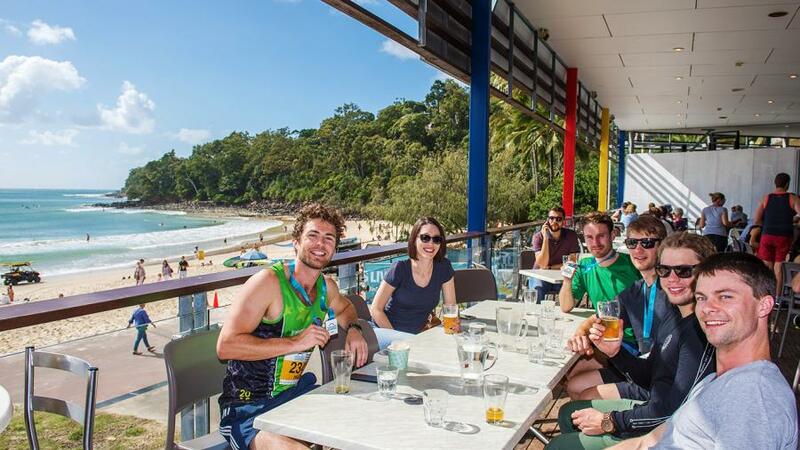 Run, relax and taste your way through all Noosa has to offer. 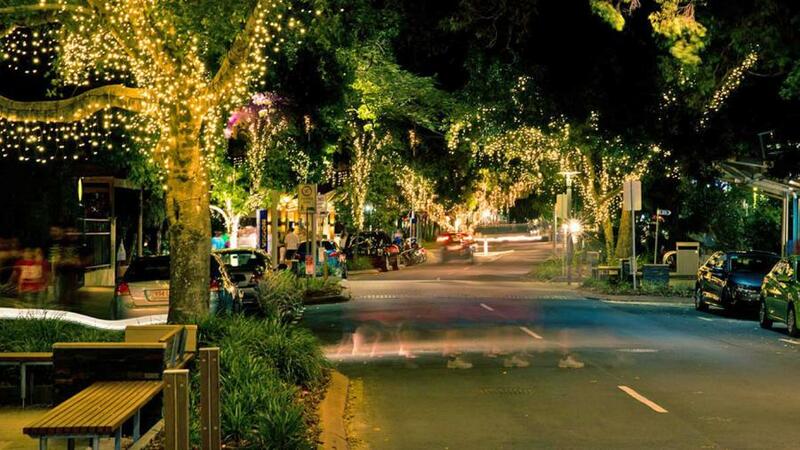 The perfect location for 23 degree autumn running, chilling by the beach or shopping up a storm. 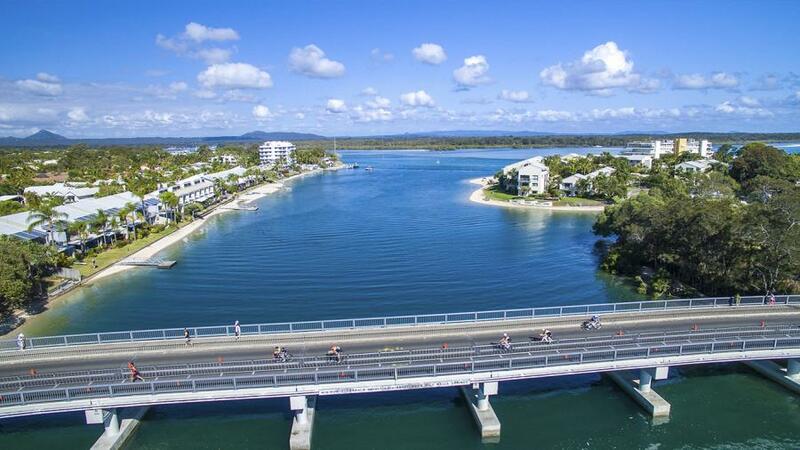 Our unique multi-lap course - starting and finishing in the heart of Noosa only a few steps from Hastings street - means you’re never far from fellow runners, supporters and the on-course live music and entertainment. 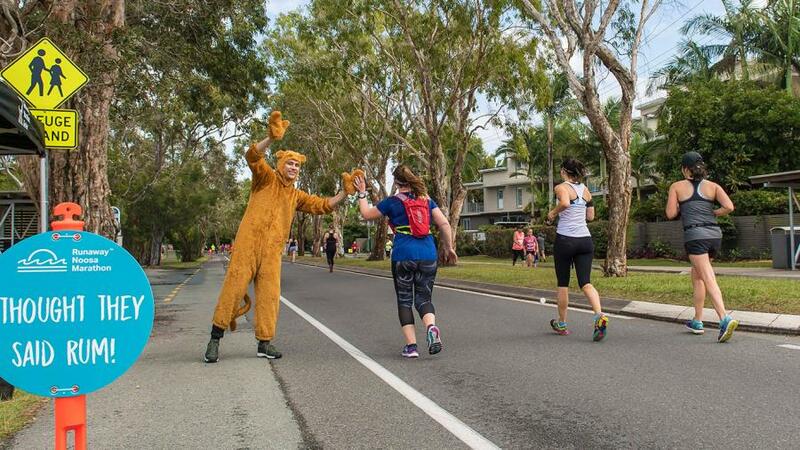 Choose from five different race distances from the half lap 5km fun run right through to the full four lap Marathon. 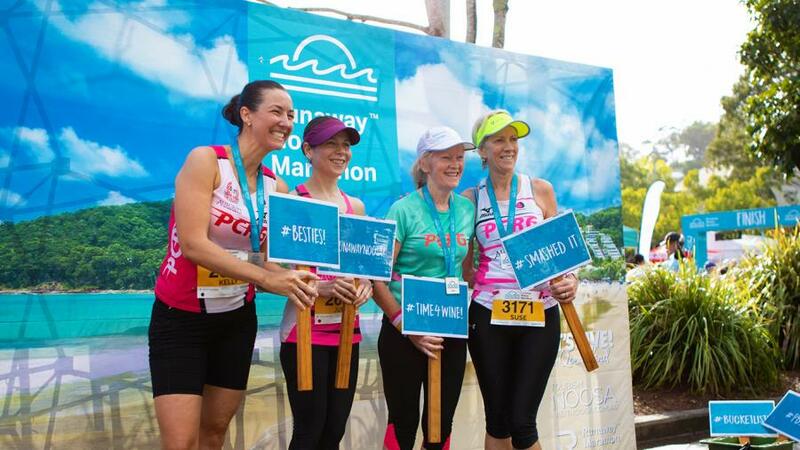 The full marathon also has a team relay option - in teams of two or four - for those looking to share in the fun with their mates. 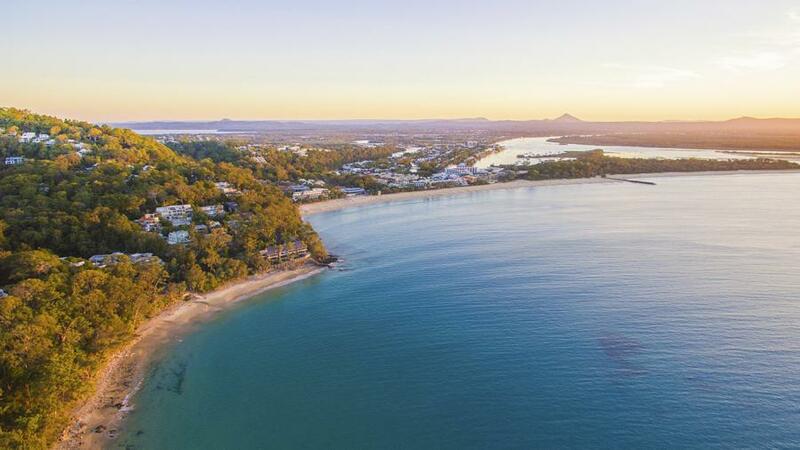 Entries for the 2019 Runaway Noosa Marathon are officially open. 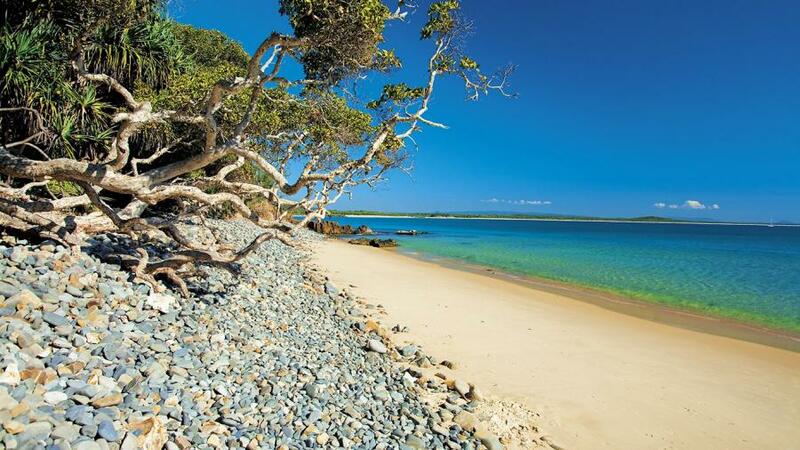 Escape with us to the world-famous Noosa.